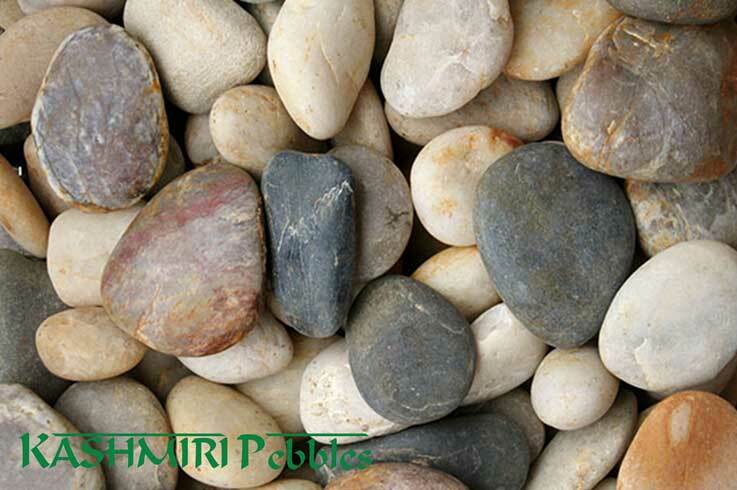 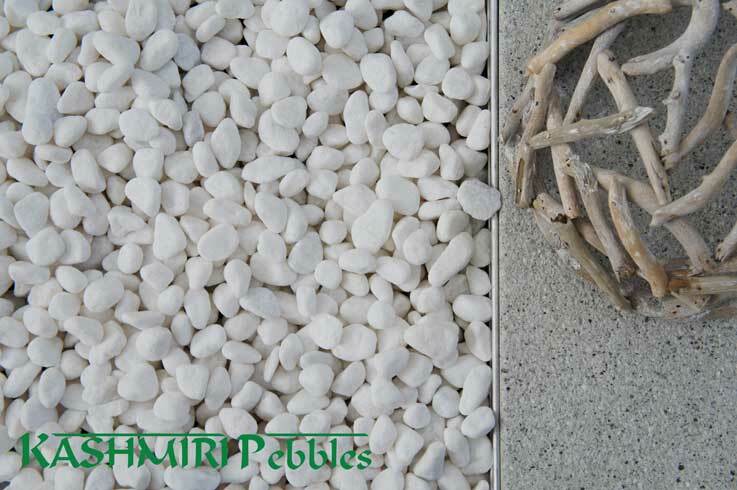 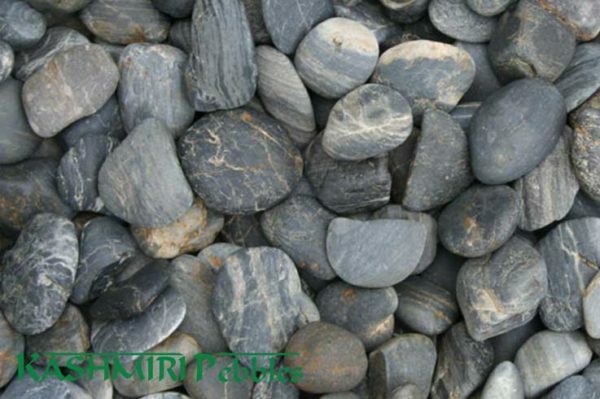 Black Natural Pebbles are available in 30-50 mm and 50-70mm. 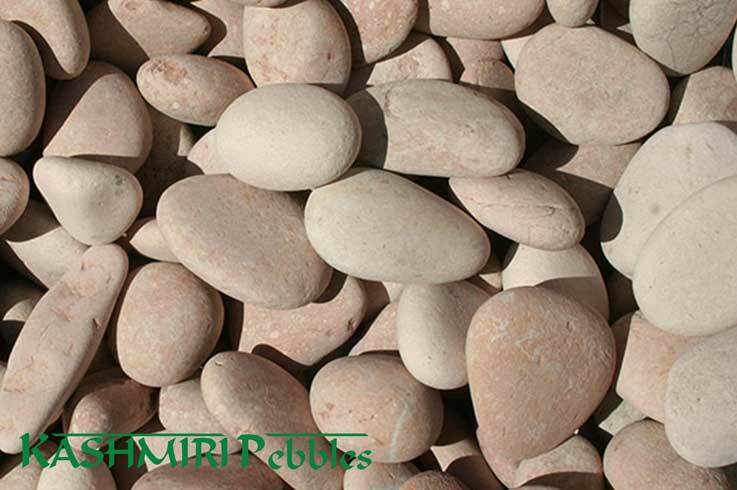 Black Natural Pebbles, are a mottled black pebble similar to their Polished counterpart with slightly more colour variation. 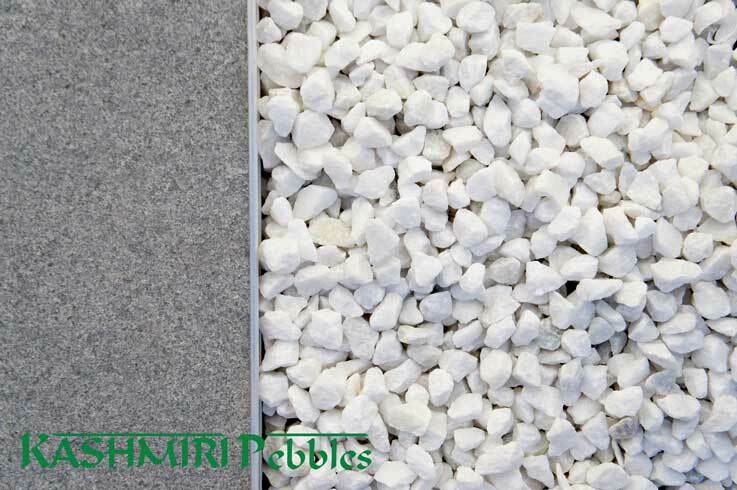 The black, grey and brown colour variation makes them very versatile with modern landscape design and are perfect when accentuated with natural stone hard surfaces such as Slate, Granite or Bluestone tiles and pavers.